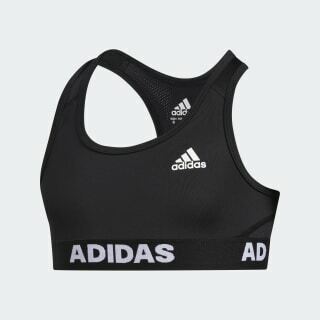 A racer-back bra that battles the heat. Stay cool as your workout heats up. 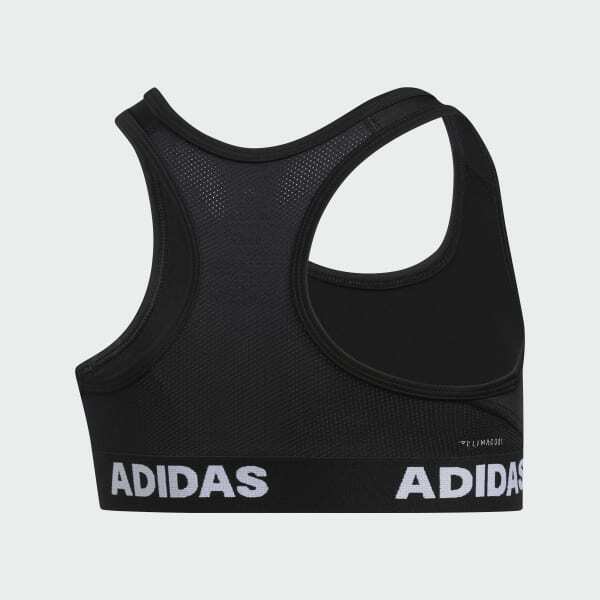 This juniors' sports bra is breathable, quick-drying and super comfortable. The mesh back gives it a breezy feel, no matter how hard you train.